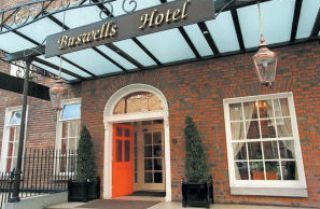 Buswells is a traditional hotel in Ireland comprised of five eighteenth century Georgian townhouses situated in the heart of Dublin. 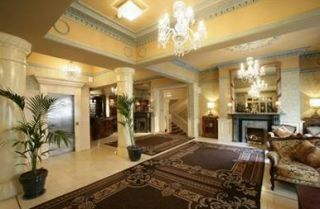 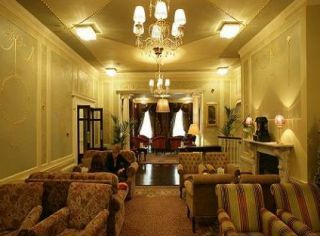 The hotel provides many modern amenities while retaining its original, intimate ambience. 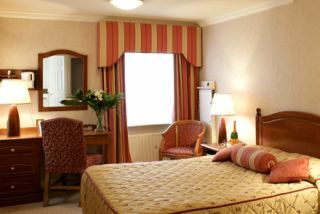 All guestrooms have private baths and come complete with color TV, phone, fax connection and much more.